Terence Terry, The Martinez Brothers & Edward are Remixing Apollonia! Bomb Release! - Track? !D. Home » Geo Myros » Lets Vibe Lets Techno » Tech House » The Martinez Brothers » Terence Terry, The Martinez Brothers & Edward are Remixing Apollonia! Bomb Release! 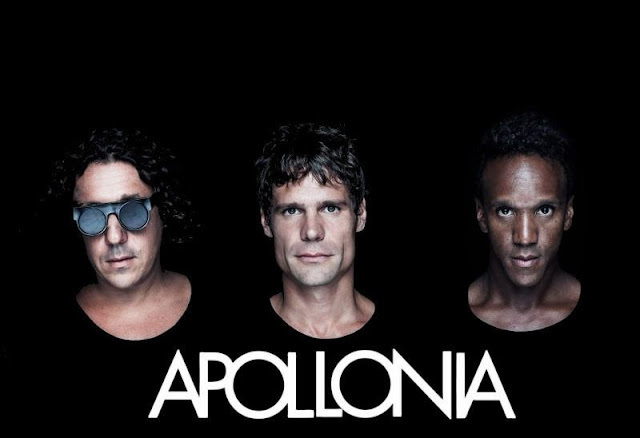 Terence Terry, The Martinez Brothers & Edward are Remixing Apollonia! Bomb Release!